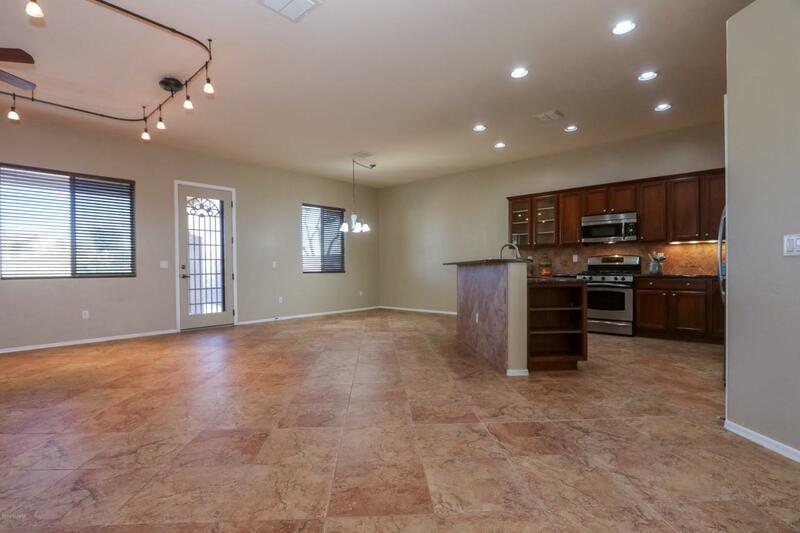 Take a look at this move in ready home in a gated community on a golf course lot located on the 16th hole of Rancho Del Lago. 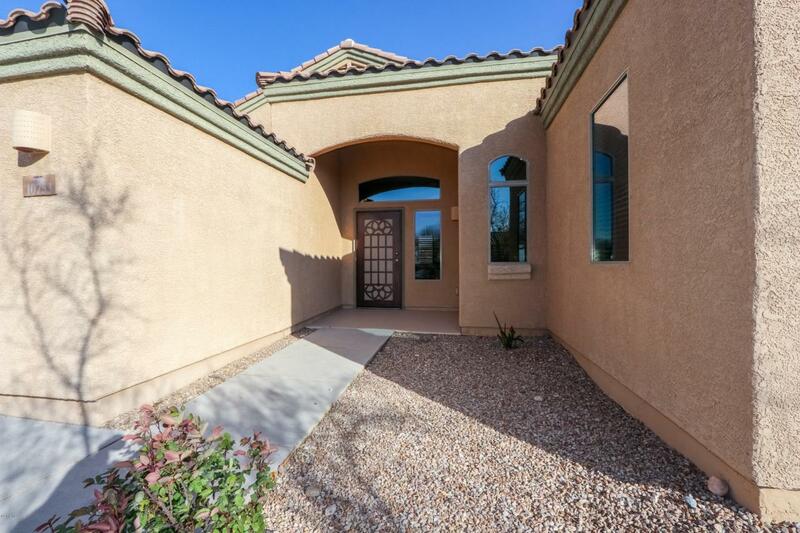 The large private yard with view fencing and east facing extended patio are perfect for entertaining. 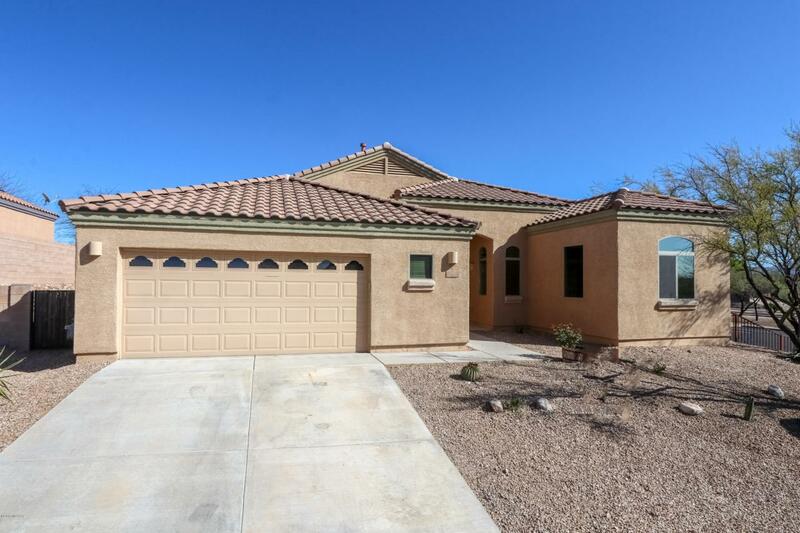 The interior is a great room floor plan with a large kitchen, huge island/bar, granite counter tops, stainless steel appliances, lots of tile, new carpet in bedrooms and fresh paint. 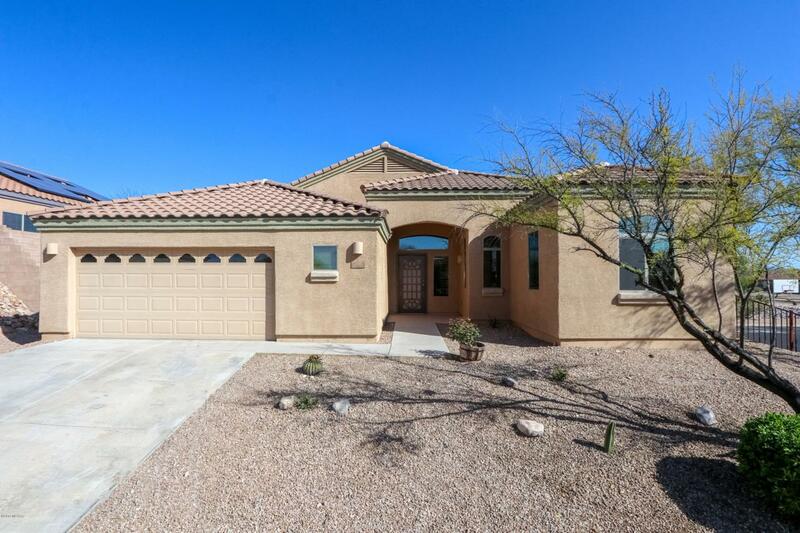 It also includes a 2.5 car garage with epoxy floors and garage cabinets. This is a great value in the Vail school district.